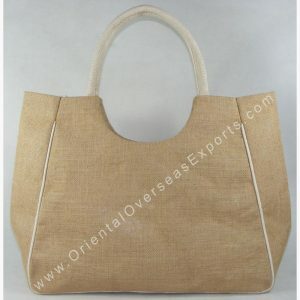 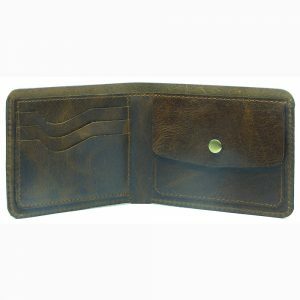 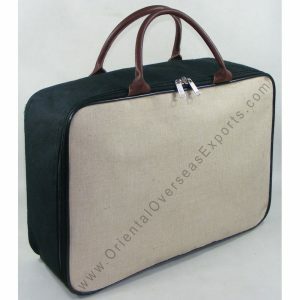 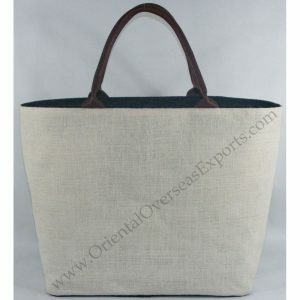 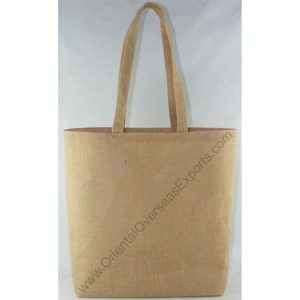 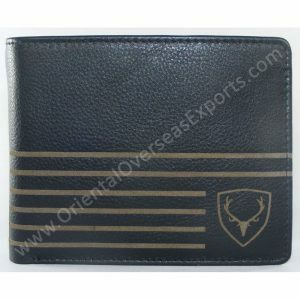 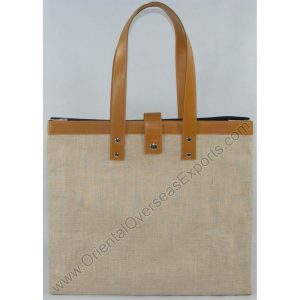 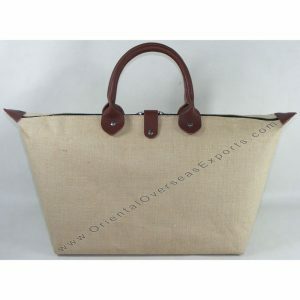 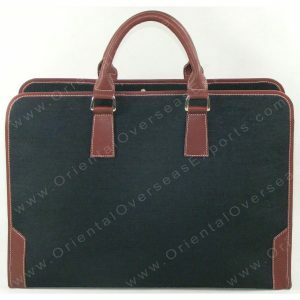 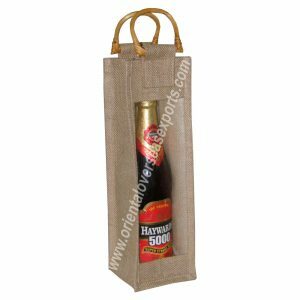 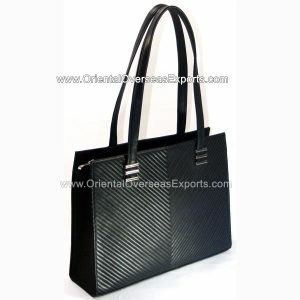 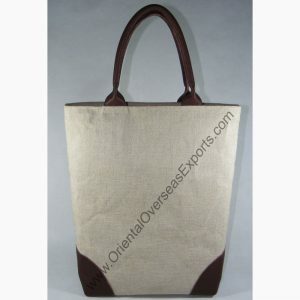 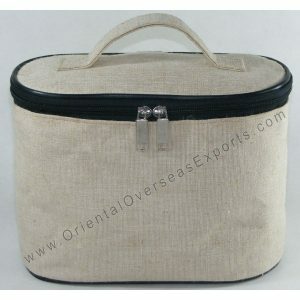 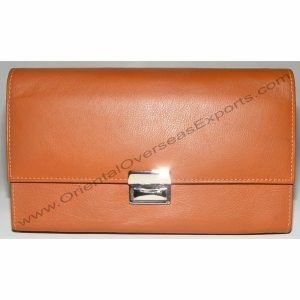 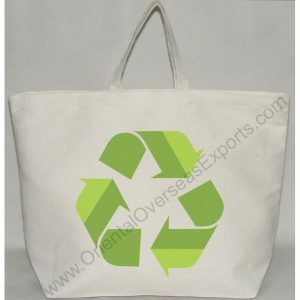 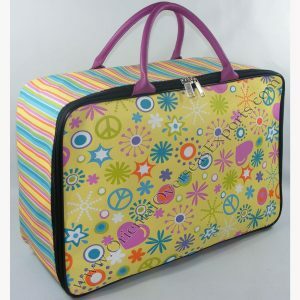 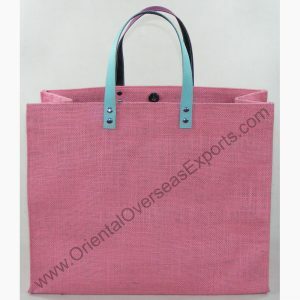 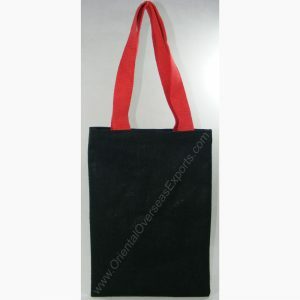 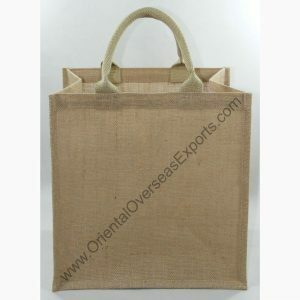 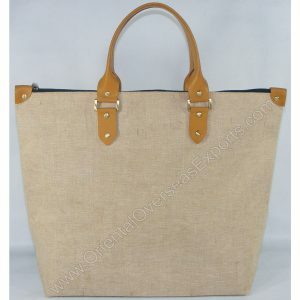 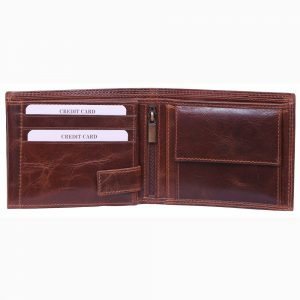 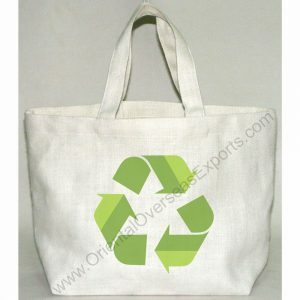 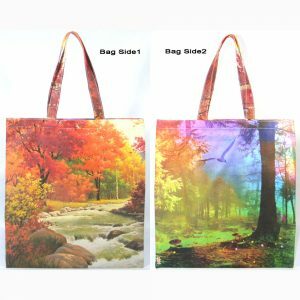 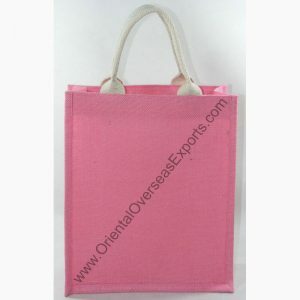 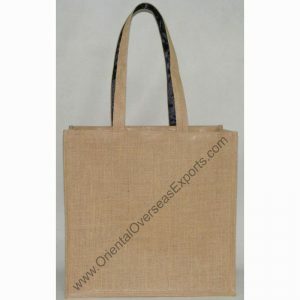 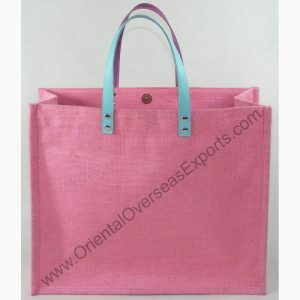 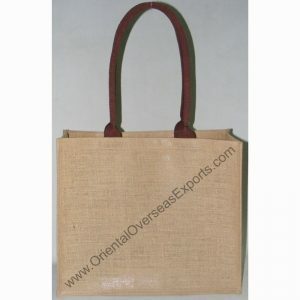 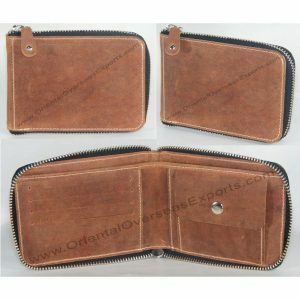 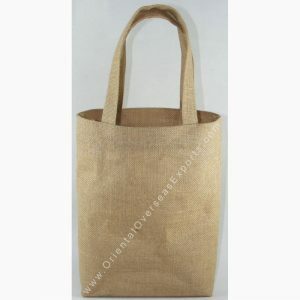 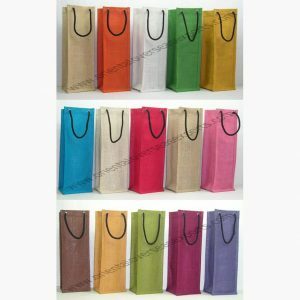 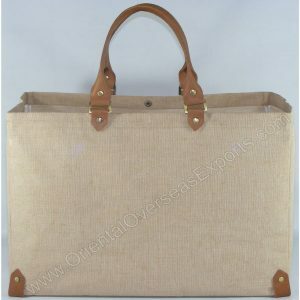 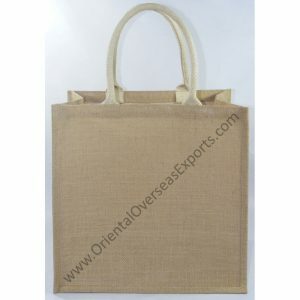 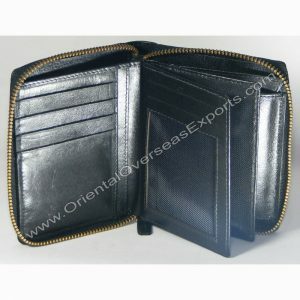 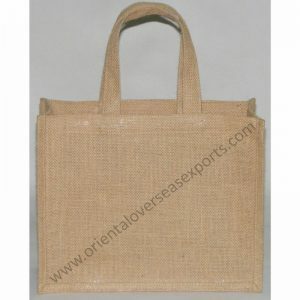 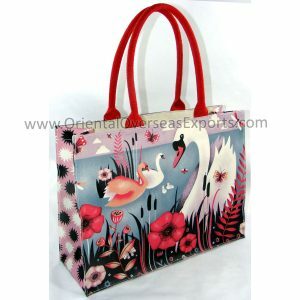 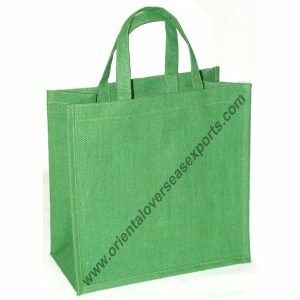 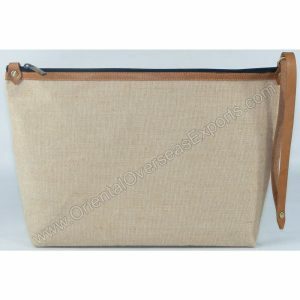 Oriental Overseas Exports offers a wholesale online shopping portal for Custom Printed Jute Bags, Genuine Leather Wallets, Custom Printed Canvas Bags Leather Bags, Eco Friendly Bags, Leather Purses, Jute Shopping Bags, Leather Credit Card Holders, Jute Totes, Digitally Printed Bags, Cotton Bags, Genuine Leather Passport Covers, Jute Bottle Bags, Bespoke Bags, Jute Pouches, Genuine Leather Chequebook Covers, Monogrammed Jute Bags in bulk at great prices direct from our factory based in Kolkata, India. 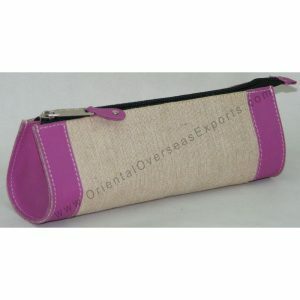 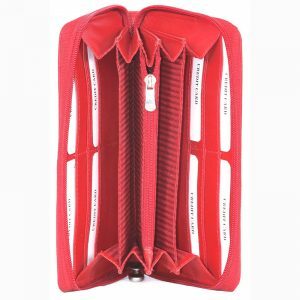 Custom design this pencil case with your prints and logos OR simply upload your artwork after adding quantity in Your Cart. 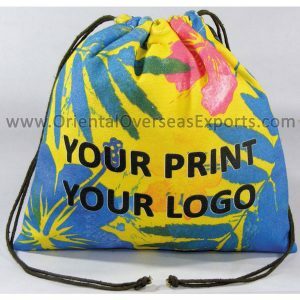 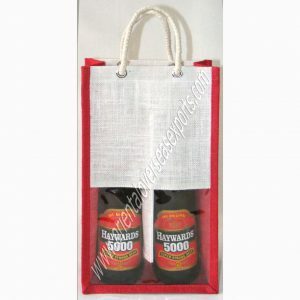 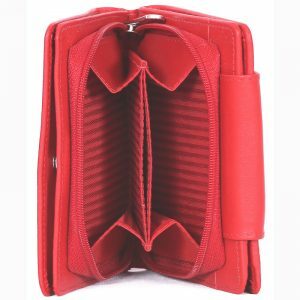 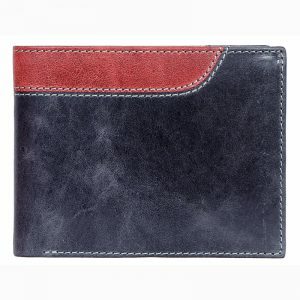 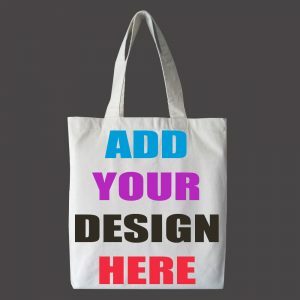 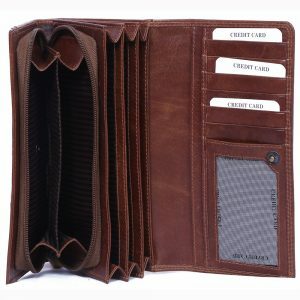 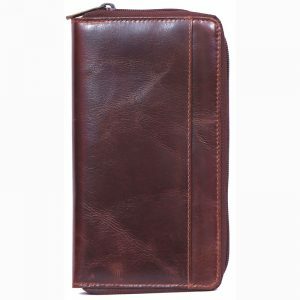 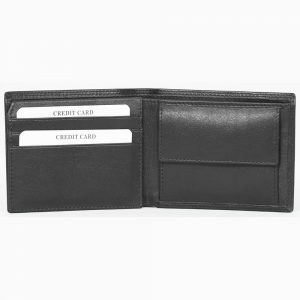 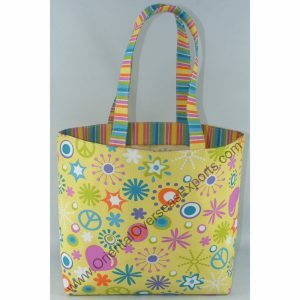 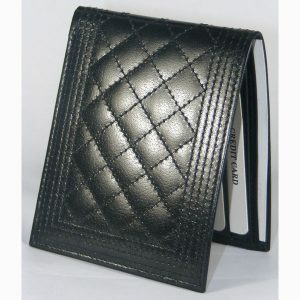 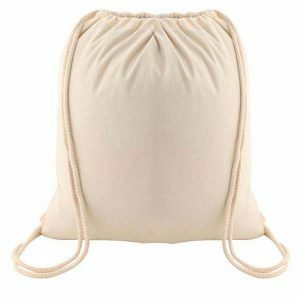 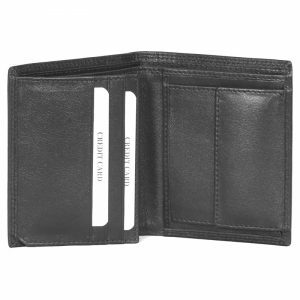 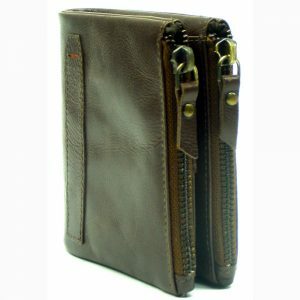 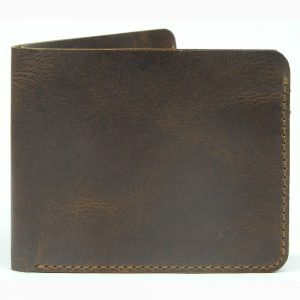 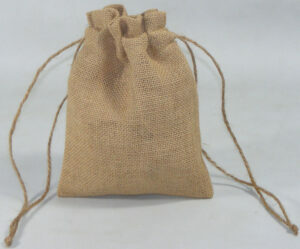 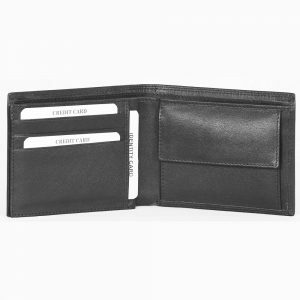 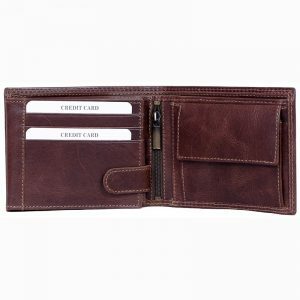 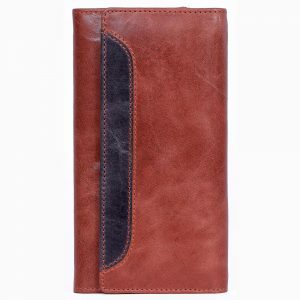 Custom design this pouch with your prints and logos OR simply upload your artwork after adding quantity in Your Cart.